Origin: Africa. coastal river basins in Sierra Leone, Liberia, Togo, Benin and Cameroon; also in the Chad, the Nile, the Congo, the Niger (Benue and Niger Delta), the Ogôoué and the Congo (Cuvette Centrale and Ubangui) basins. Temperament: Non aggressive. Do not keep with aggressive or species that are small enough to swallow. Company: Best kept with other non aggressive species. Don’t keep with other knifes. Aquarium setup: This species requires a relatively large well planted aquarium. When young It is best to keep more then one of these fishes together in the aquarium however as they grow old its best only keeping a single specimen in one aquarium. The Aquarium should be decorated with a lot of hiding places among rotes, rocks and plants. Floating plants should be used to dim the lighting. Feeding: Accepts live and frozen food. Some species accepts pellets and flakes others need too be weaned before they accepts pellets and flakes. 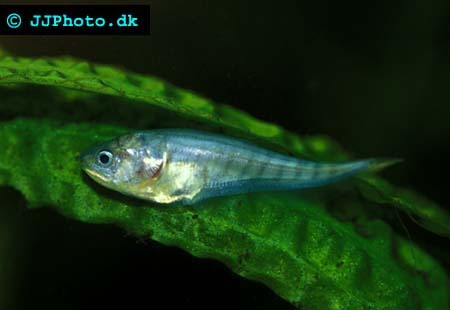 Breeding Have occasional been breed in aquarium however breeding is extremely hard.